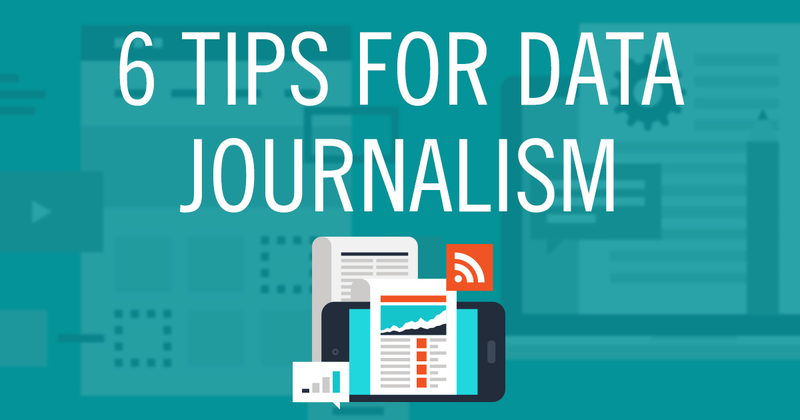 Here are a few quick tips for creating better data journalism apps. One of the things Qlik Sense has made easier is the ability to make mashups. Using Qlik Sense and web technologies people can make attractive and engaging mashup applications that sit in websites rather than just in files on your desktop. A subsection of these mashups is data journalism. I’ve written about data journalism a bit in the past. Data journalism tell stories using data. Charts support the story but they aren’t the main focus. The main focus is the narrative - it’s focused on the story that is being told. This is a shift from traditional app design because in traditional app design the charts are the focus along with an array of filters, data tables, and other elements. Traditional BI applications are more like choose your own adventure novels where the users choose what to focus on and interact with the charts to get there. Data journalism takes a more guided approach. Great examples of data journalism can regularly be found on FiveThirtyEight and the Uphot by the NY Times. Layout: Like most other forms of web content, the general layout of infographics and data-centric articles is to stack content vertically. As the user scrolls down the page reading a story, you incorporate the necessary charts as they go. Content: Whether you have one really strong chart or maybe you use several charts, the key though is to focus on one message at a time and don’t let the user go off on a data tangent. Interaction: Charts can be interactive just like in traditional apps but, an important difference, is that all key information must be presented without necessitating any interaction from the user. For the casual user scrolling down the page the most important data must be called out without requiring users to discover it on their own. For example: while tooltips are great for additional details, they can’t be the only way users read the values of the charts. Most users won’t take the time to interact with the charts (as discussed in this good piece from NY Times graphics editor Gregor Aisch). Focus: Place all instructions and clarifying information close to where the user’s focus is. This applies to traditional apps as well. If the user will need special instructions on how to read a certain chart, place that text right next to the chart in question. Don’t assume the reader will read all of the content on the entire page. Mobile: If you are planning on publishing this content online then there is a strong chance it will be consumed on a mobile device. Consider building your content using a method of that allows the content to dynamically scale based on device size (such as Bootstrap). Keep it Simple: As always, keep it simple. This is true in traditional app design but it is especially true in data journalism. In data journalism, the charts are (more often than not) the supporting cast and not the stars of the story. Keep your charts simple and in service of your overall narrative.